Blog Post - Take a look at the Ashtead property market - road by road! If you own a property in Ashtead, take a look at the table below to see the current average value of properties in your road, the price change over the last 5 years and the number of sales in the last 12 months. If you are considering moving within or to the village, its useful to know the average prices of your favourite roads! 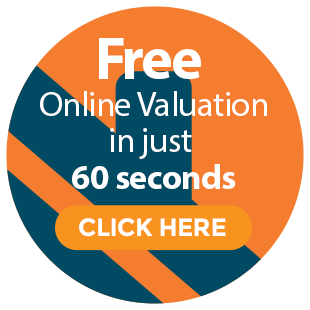 If you would like an immediate indication as to your properties current value, click on the below link for a free instant online valuation. 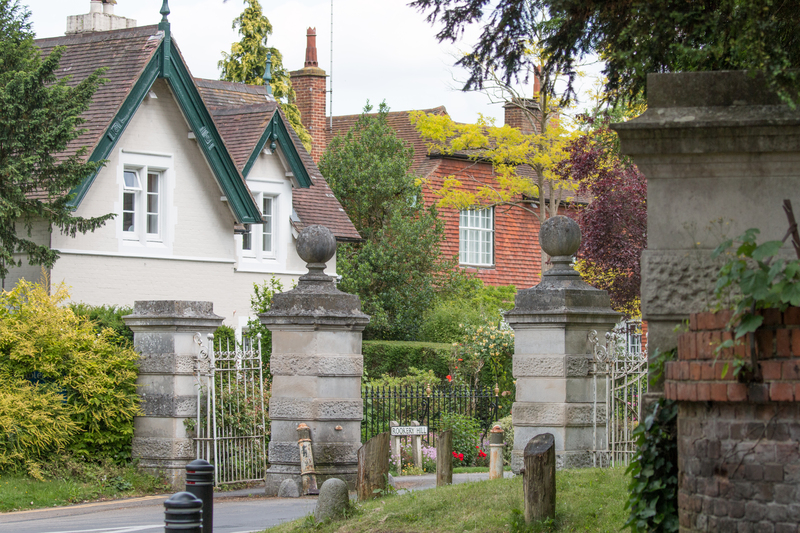 As a whole, the average property value in Ashtead is £634,989. This has increased by £177,333 on average over the last 5 years. Safe to say it is a superb area to buy property in! If you are considering moving, or would simply like an up to date valuation of your home, please call V&H Homes on 01372 221 678 or request a valuation here.